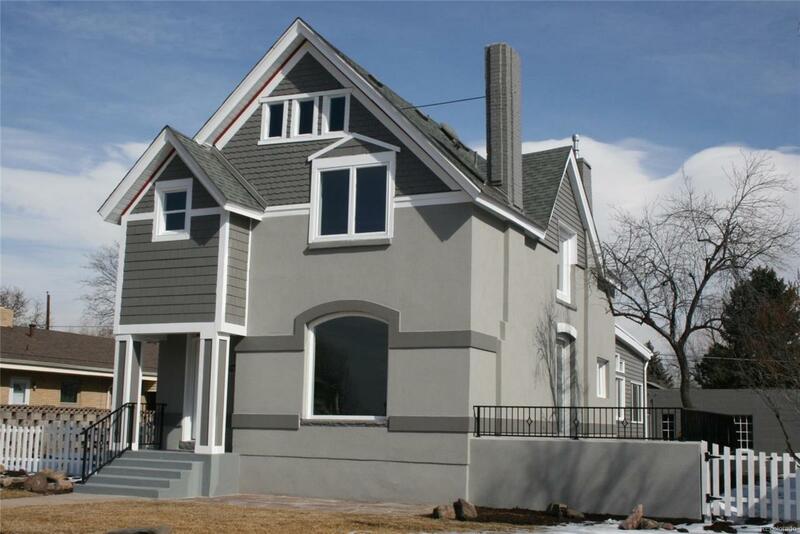 Fabulous Victorian on Harvard Gulch Park with mountain views! With its large deck overlooking the park, this rare opportunity is just steps from Harvard Gulch Golf Course, Porter Hospital, DU and Downing Street shopping area. This home has been completely updated from top to bottom too much to list! Newly renovated custom kitchen, baths, floors, HVAC, plumbing, electrical, exterior, and the list goes on and on! This 3 bed/3 bath beauty has 9 ceilings, an over-sized lot, and a master suite with its own private 4-piece bath and huge walk-in closet, with a non-conforming 4th bedroom (or office) in the basement.... A must-see, you will not be disappointed!! Offered by Clear Choice Real Estate.